To date, more than 3800 diplomats and leaders from over 180 countries have participated in our programmes. Approximately 300 of them are currently assigned to their respective diplomatic missions in Germany, some of them as Ambassadors. 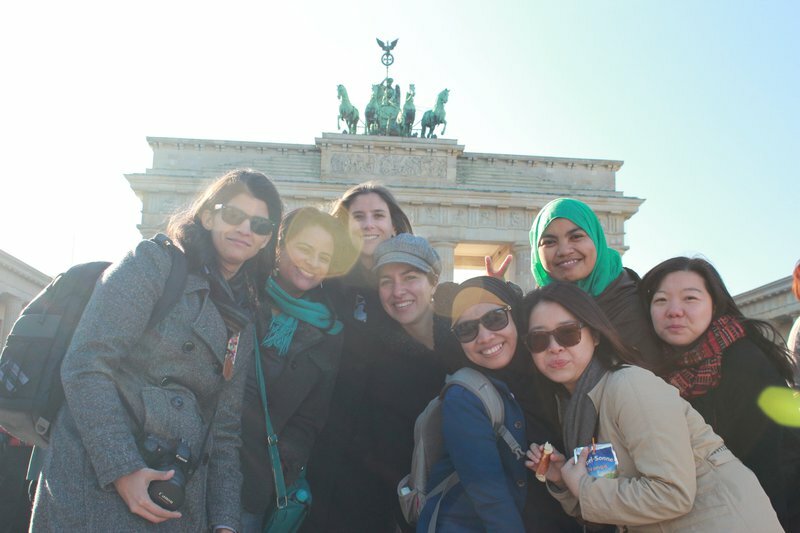 Our alumni retain their status as important contacts for us whether assigned to posts in Germany or abroad. In keeping with a network-orientated foreign policy, we place great value on keeping in touch with our former participants after the completion of their courses with us. We have therefore developed a broad selection of instruments which allow us to promote global networks and to strengthen the relationships within the existing alumni network. As a global social network, Alumniportal Deutschland brings together alumni of various German organisations. Training for International Diplomats also uses this service to allow its alumni to keep in touch with one another. The alumni portal is funded by the Federal Foreign Office and run by the Deutsche Gesellschaft für Internationale Zusammenarbeit (GIZ) GmbH, the German Academic Exchange Service (DAAD), the Alexander von Humboldt Foundation and the Goethe Institut. The project 'Diplomacy by Networking' offers Training for International Diplomats alumni services such as regional meetings abroad, events in Germany, network consolidation programmes and various online and offline publications. Cooperating with partners is crucial here. A further task of the project is to include more Germans in this international network, particularly colleagues from the Federal Foreign Office and its missions abroad, but also former programme colleagues and alumni of the kulturweit volunteer programme. The second main task is to encourage alumni to take even more initiative and to organise networking activities, such as regular regional get togethers. 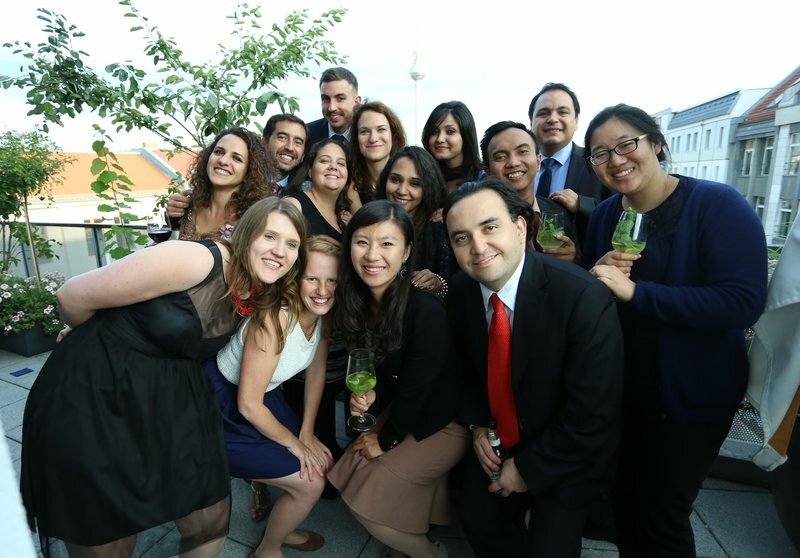 Training for International Diplomats can provide alumni with funding for such activities. 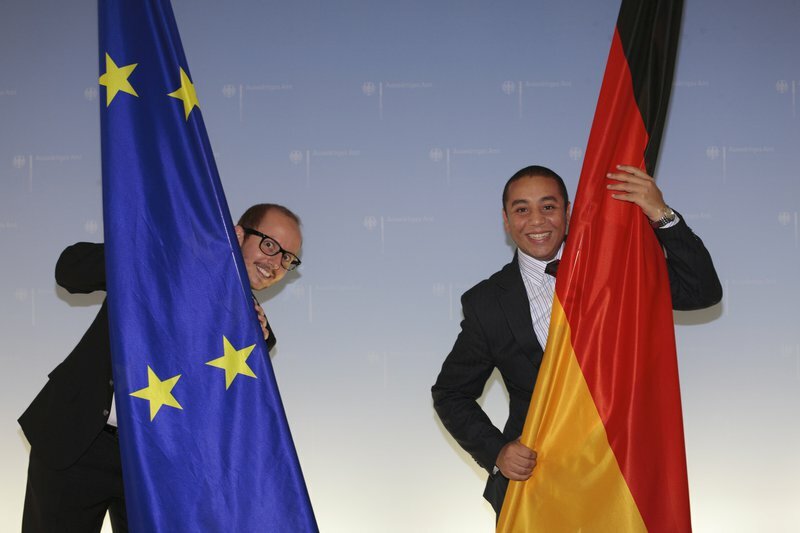 Alumni are welcome to apply for this funding at their local German mission.